The Beatles 50 Years Ago Today: February 28, 1967. Beatles Radio: The Beatles, Solos, Covers, Birthdays, News The Fab 4 and More! 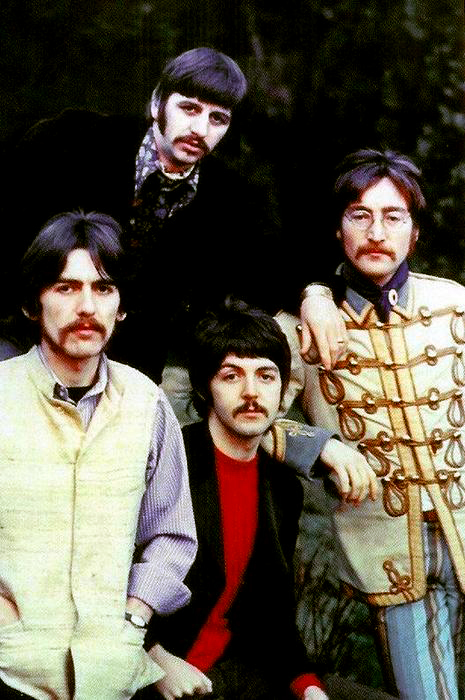 The Beatles intended to begin the recording of Lucy In The Sky With Diamonds during this session. Rehearsals took so long, however, that no proper takes were recorded. The session lasted eight hours and, although the night's progress was recorded, most of it was later erased. Present in the studio on this evening was a reporter from Life magazine. In the subsequent report, George Martin was quoted as saying: "We are light years away from anything tonight... They know it is awful now, and they're trying to straighten it out. It may be a week before they're pleased, if ever." The Beatles began recording Lucy In The Sky With Diamonds on the following day, 1 March 1967.